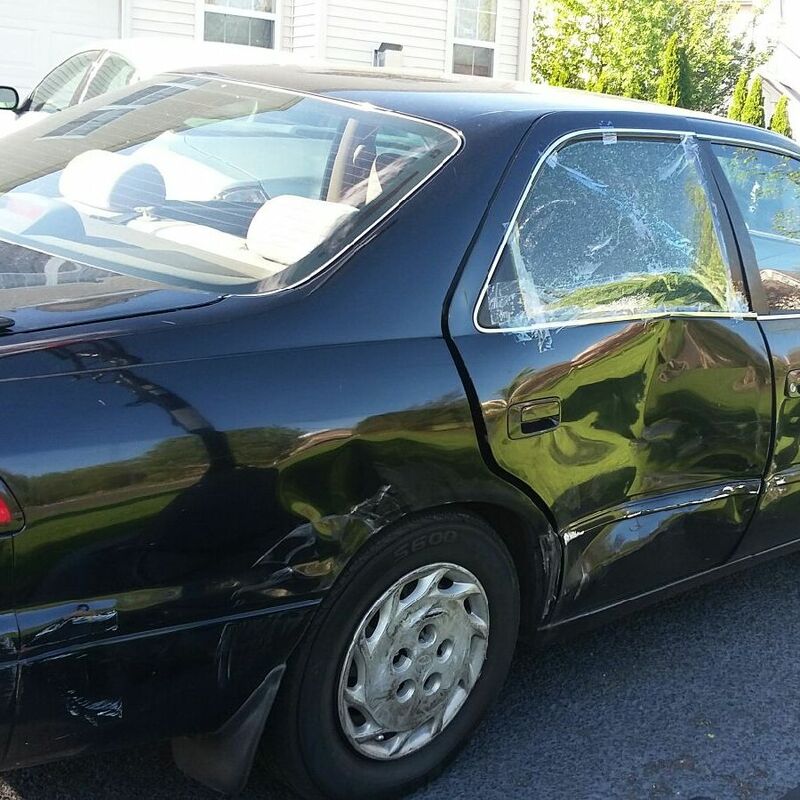 Home / Case Results / New York Road Rage Accident Lawyer Review: Percival H.
New York Road Rage Accident Lawyer Review: Percival H.
On May 6, 2016, Percival drove to JFK airport to pick up his sister and niece. After Percival picked them up, he pulled away from the curb at Terminal 4 when, all of a sudden, a Jeep travelling at a high rate of speed nearly struck them. In an effort to avoid a collision, Percival stopped and sounded his horn. The driver of the Jeep became enraged and intentionally struck the passenger side of Percival’s vehicle, causing it to spin and strike a third vehicle. After the incident, the driver of the Jeep got out of his car and began yelling death threats and shaking Percival by the clothes around his neck. Left ulnar collateral ligament tear requiring surgery. Percival attended about 24 sessions of physical therapy. 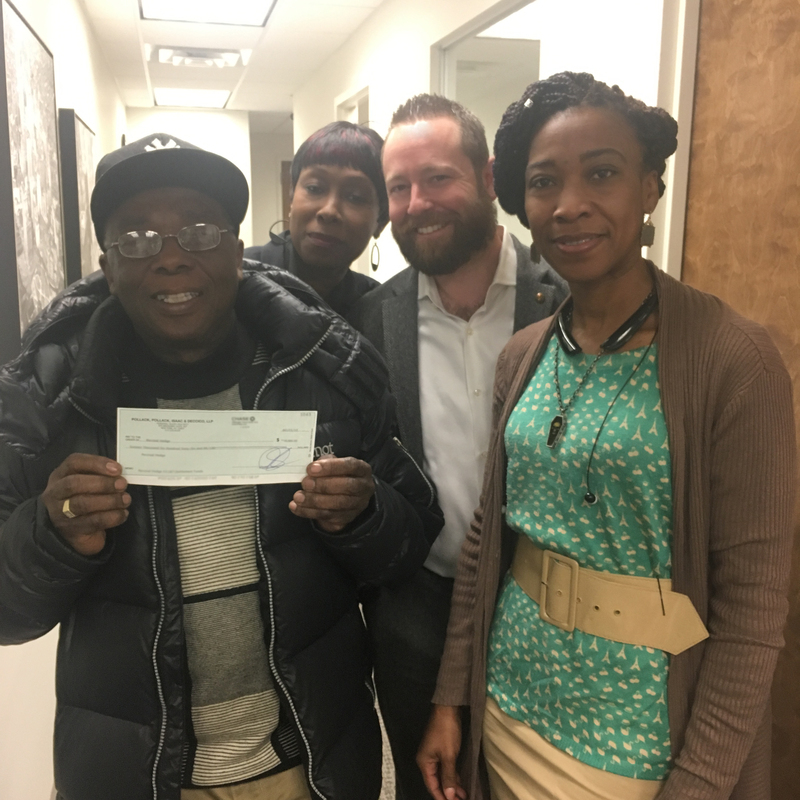 While we wanted him to focus on his physical recovery, The Case Handler team focused on his monetary recovery. We compiled a meticulous overview of Percival’s lost wages, medical bills, and anticipated future expenses related to the accident to justify our demand of the policy limits from the Jeep’s insurance company. The result? Percival noted improvements in his neck and lower back pain. The Case Handler obtained the maximum possible result for Percival in less than one year! Road rage is a scary thing. Percival was very thankful to finally close this chapter in his life. “I can’t believe how reckless this driver was. I hope this never happens to anyone, but if it does, get a good lawyer like I did,” said Percival. According to Safe Motorists, about 66% of traffic fatalities are caused by aggressive driving. If you or a loved one has been wrongfully hurt by an aggressive driver, The Case Handler team will fight for justice! For a consultation, contact our New York road rage accident lawyers at 929-223-4195.